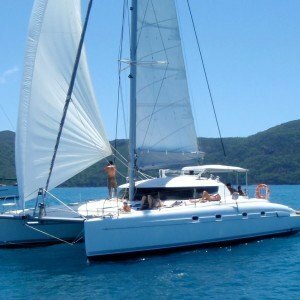 Go scuba diving with one of our great liveaboards! 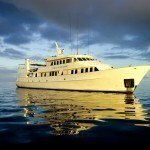 Liveaboard diving offers the worlds Best Scuba Diving and Liveaboard Vacations are right here in Australia, let us show you the very best Australian liveaboards and scuba locations. 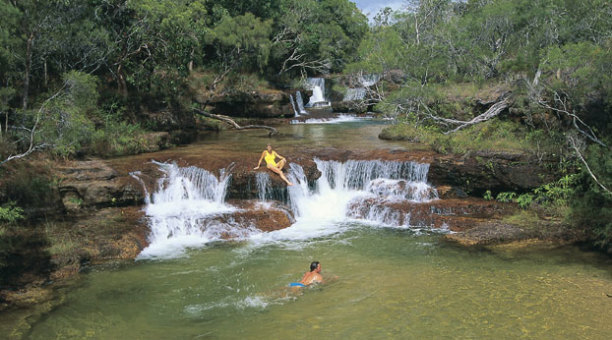 Every years hundreds of thousands of vacationers take long journeys to Australia to experience our natural wonders. From the seashores and further out to our reefs, up our mountains and in to the outback, Australia is a country to explore. From the sophisticated modern culture of our cities to the primitive culture of the Aborigine people, we have it all. Many of these vacationers are scuba divers or wish to become divers. 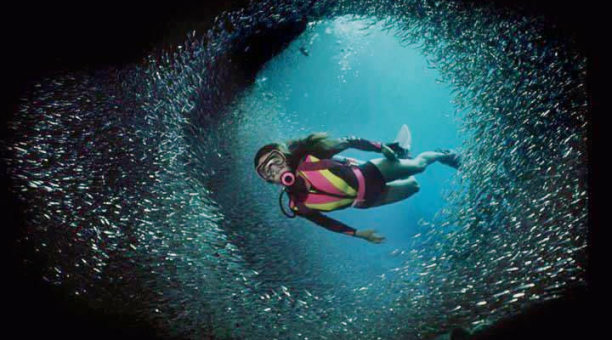 To the scuba diver, we have the reefs and dive spots that MUST be dived at least once in their lives. 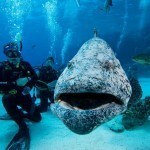 There is world class diving all around our country, Ningaloo reef is a prime example. 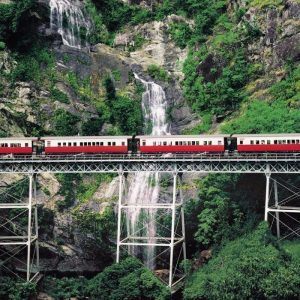 It is a 260 kilometre long fringe reef located on the north western shore line, it has even been recognized as a World Heritage site by UNESCO. 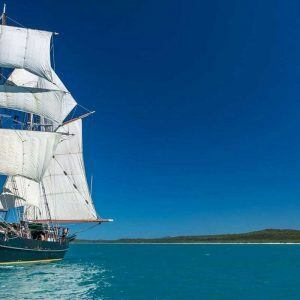 The East Coast Whitsunday Islands, so named by the explore James Cook who first spotted them on that holiday, is not only known for its world class diving and pristine islands but is also considered one of the worlds most premier sailing areas. 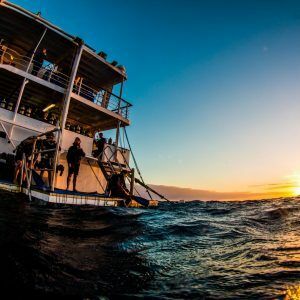 Nestled within the Great Barrier Reef, Sailing the Whitsundays is as much a boaters dream as diving the on the Great Barrier Reef is to a scuba diver. 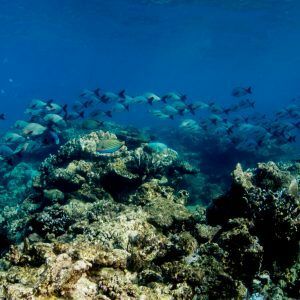 The Cod Hole dive site, world famous for over 20 years, is located on the Ribbon Reefs a part of the Great Barrier Reef just off our North Eastern Coast. 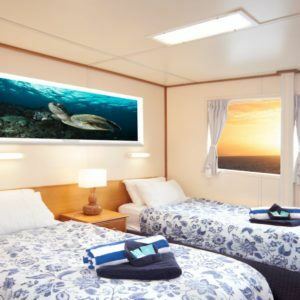 The Cod Hole Dive site can only be dived from Liveaboard vessels, such as the Cairns based MV Spoilsport and the Spirit of Freedom, or from the exclusive and remote Lizard Island. While the Cod Hole is famous, The Ribbon Reef is much more than Cod hole, at least a dozen dive sites have worldwide recognition. I am certain that anyone who visits the Cairns area and dives or snorkels in our waters will forgive our bragging. Because it is not really bragging when we say we have the best snorkeling and scuba diving in the world just a short ride from our piers. We may be boastful for saying it, but you can’t fault someone for speaking the truth. 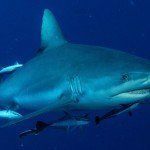 For the Scuba diver or snorkeler looking for a Liveaboard vacation, Cairns has a selection of options that will surely have one that suits anyone. 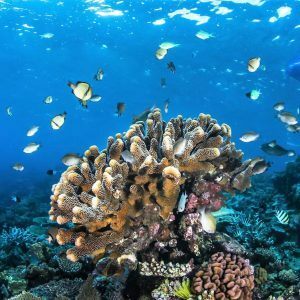 There are three day trips to Lizard Island and the Ribbon Reefs, Four day trips that head out into the Coral Sea and they are often combined into a seven day trip. Shorter trips will take you out to the reefs known as the outer reefs. 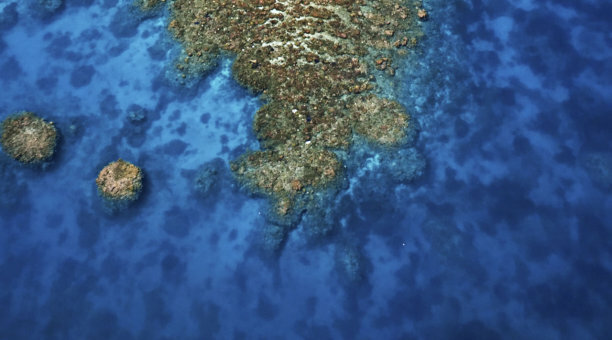 These are the very edge of the Great Barrier Reef some on the edge of the continental shelf and offer amazing diving. 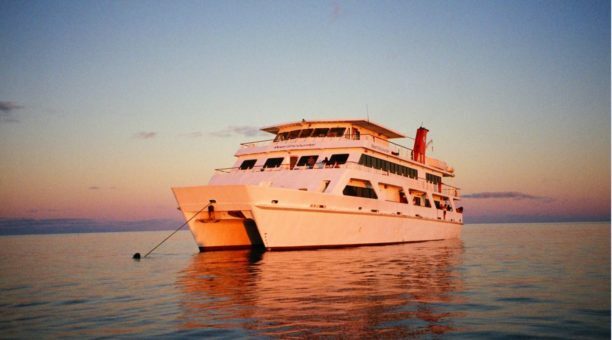 We call our MV Reef Encounter an “Any Day Liveaboard”. That is because, guest can join the vessel any day and stay out on the outer reefs of the Great Barrier Reef for one night or many more. 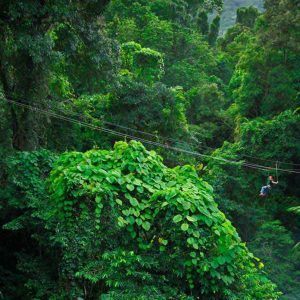 While Cairns is well known for its scuba diving, we would be remiss if we did not recognize its other wonders. Cairns has the Great Barrier Reef and the Coral Seas out its front door. 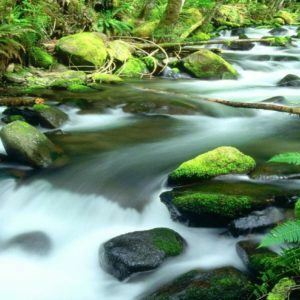 While out its backdoor it has the Bellenden Ker Range and the Great Dividing Range, with the Atherton Tablelands tucked between them. By all means come visit us for the scuba diving and snorkeling but add in some of the other wonders that Cairns and Queensland has to offer. 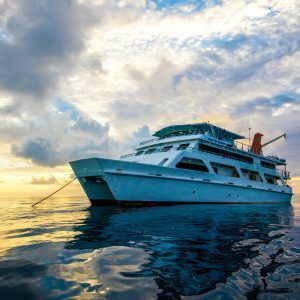 Choosing a Liveaboard for your dive vacation is much like planning any other vacation. 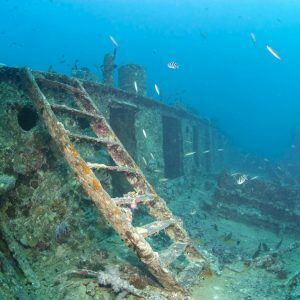 However planning a Liveaboard vacation is much easier as there are less items to concern yourself with. No worry about where to eat, its taken care of, other than getting to the Liveaboard the first day, there is no rush to be some place or finding transportation. Most of the stress of a vacation is given over to pure pleasure. Here are a few items to consider when looking for a Liveaboard for your vacation. Start broad where in the world do you want to dive. Of course we believe that Australia is the best place for Liveaboards. 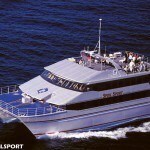 Cairns has a nice selection of dive sites that are available to the locally based vessels. Some of the best rated Liveaboard boats in the world are home based here. Does the season/ timing match your schedule. 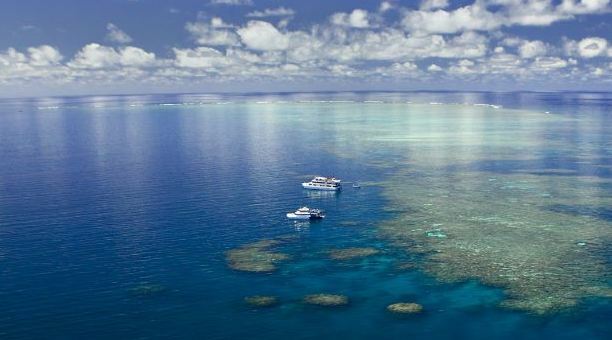 Some locations are better in certain months, such as when the whales migrate past the Great Barrier Reef. 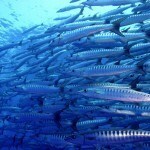 Some locations can only be dived a few months a year. 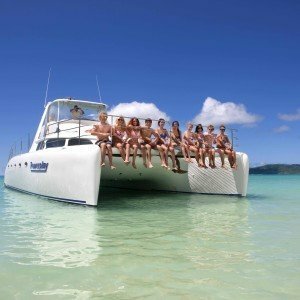 Around Cairns and most of the locations around Australia the Liveaboards operate year round. You also need to look at the timing of when you join the vessel. Many diving Liveaboards have a weekly departure schedule, you would have to work your plans around the departure. Some vessels allow a great deal of flexibility for when you join the boat. 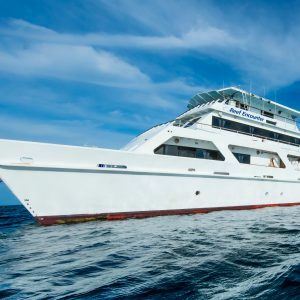 The MV Reef Encounter uses its sister company’s daily dive boat the MV Reef Experience to allow divers to join the Liveaboard. This “Any Day Liveaboard” concept allows greater flexibility in your planning. Everyone has their own taste in life. In the past dive boats came in one flavor:crowded, basic and single purpose. Today dive boats are more spacious and offer a range of amenities. 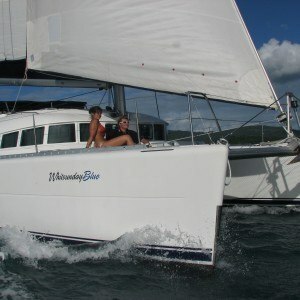 We can use as an example two of the Liveaboards that sail from Cairns to the Ribbon Reefs on 3,4 and 7 day trips. These are the Spirit of Freedom and the Spoilsport. Both have excellent crew and provide excellent diving. They do differ slightly on the vessel and service. 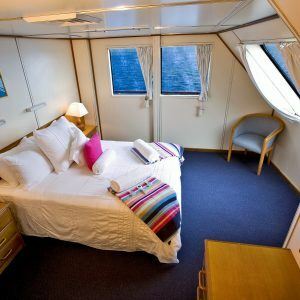 The staterooms on the Spoilsport are larger and all are equipped with en-suite facilities. The Spirit of Freedom cabins are a little smaller and most also have en-suite facilities, however the spirit also has some shared facilities at a discounted price. The Spoilsport is also known for its outstanding dining and is more acceptable to Snorkelers ( on the 3 day sailing only as conditions do not allow snorkeling at the 4 day sites). 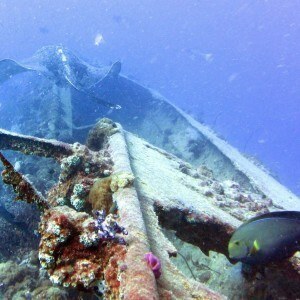 The MV Reef Experience uses the outer reefs as its diving area. Her staterooms are larger and have ocean views. The dining is superb and the service excellent. She has often been compared to a boutique hotel and in fact has won awards in that category. So in just a limited exploration, we can see three different styles to choose from. 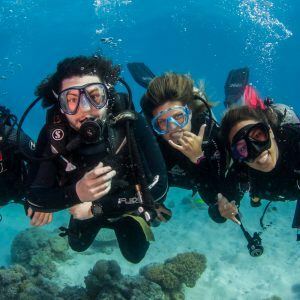 While not a major item to some, others would like to expand their training while on a Liveaboard. If that is a consideration then verify what training is included. This is also a good place to note that not everyone going on these vessels are certified divers. Some come to learn, while others are happy just snorkeling. A few even offer a free discover dive to non-diving guest.